A great idea! My 2 are always keeping the loo roll holders for telescopes! We’ll have to try these! Thanks for linking up to Summer Play! 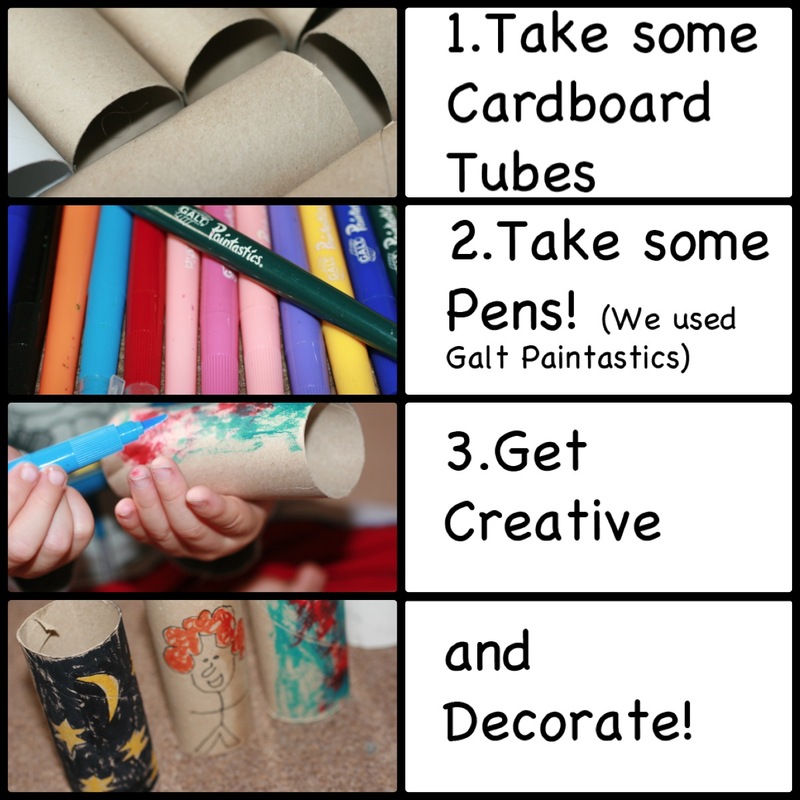 Fabulous idea, mine love skittles, and love utilising toilet roll so this is definitely one to try!